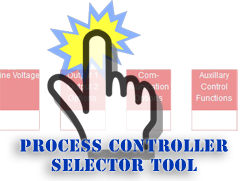 In configuring your EZ-ZONE® PM Temperature Controller, There are a couple of options that present themselves within the Outputs 1, 2, 3 & 4 of the configuration. Form-C = Is a Single Pole Double Throw (SPDT) contact arrangement with one Normally Open contact (N/O) and one Normally Closed (N/C) contact. Form-A = Is a Single Pole Single Throw (SPST) Normally Open (N/O) contact. 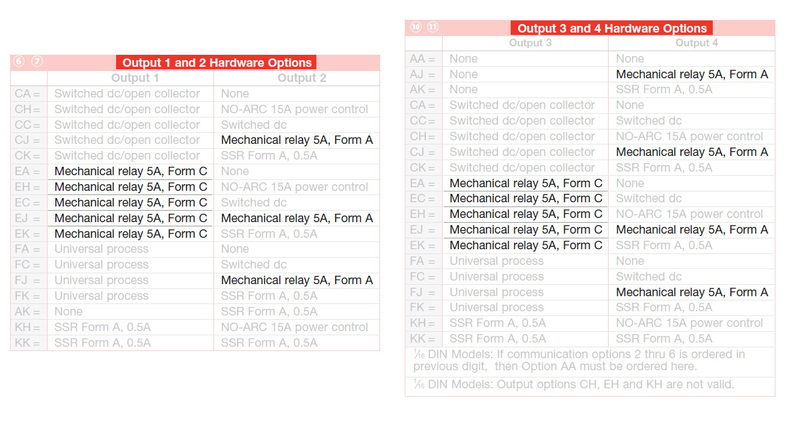 ← Temperature Controller Output Options, what is SSR Form A, 0.5A?